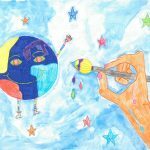 Book of Good Ideas: school projects promoting social justice, diversity and critical thinking – START THE CHANGE! The final publication of the Start the Change project is published and ready for free download. 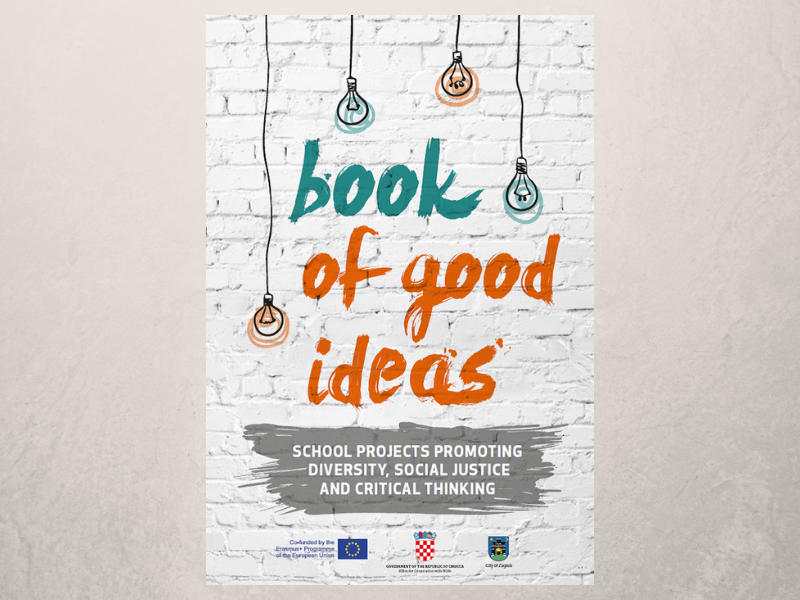 The Book of Good Ideas contains the collection of different school projects that took place in 2018 in four project countries: Slovenia, Italy, United Kingdom and Croatia. It was created with the purpose of having great work by young people, schools and teachers in one publication. The projects presented are different in their schope and topic, but common to all are promotion of the values of diversity, social justice and critical thinking. young people to develop empathy, critical thinking skills and confidence to create positive change in their own communities and beyond. The project topics range from tackaling issues within the school to those impacting their local community – but all had one overarching focus: to promote respect, mutual acceptance and celebration of similarities and differences. 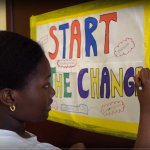 The approach in projects was to give space for expressing young people’s agency and voice, to think critically about the world around them and realise that they can stand up for social justice in their classrooms, schools and local communities. We hope you will enjoy reading these inspiring stories from teachers and students. Each school shared their own story in this book and, how they ‘started the change’ and we hope you will be inspired to join our ‘changemakers community’. The publication was created within the project “Start the Change – embracing differences through intercultural education and volunteering”, created and manufactured in the creative workshop of the civil society organization Forum for Freedom in Education from Croatia during 2017 and 2018. 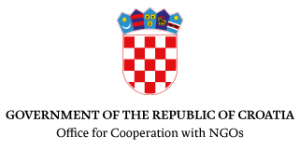 Beside Croatia, the project was implemented in Italy (Sicily), Slovenia and United Kingdom by the partner organizations: Centre for Creative Development “Danilo Dolci”, Youth Centre of Dravinja Valley and Think Global.